Featuring an 18-hole championship golf course, state-of-the-art practice facilities, a full-service clubhouse and more! Located off Shug Jordan Parkway, just north of campus, the Auburn University Club at Yarborough Farms opened in the fall of 1999. 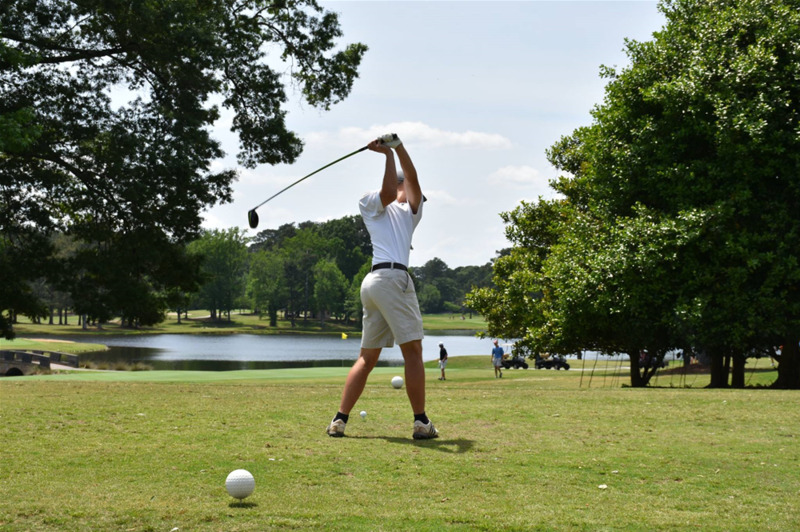 It features an 18-hole championship golf course, state-of-the-art practice facilities, a full-service clubhouse, with tennis and swimming facilities available as well as office space for the Auburn University Golf Coaches and locker rooms for both the men’s and women’s golf teams. It is also the site of the Auburn Tiger Derby Invitational held in the fall. Home of the 2006 NCAA Men’s Golf Champions.